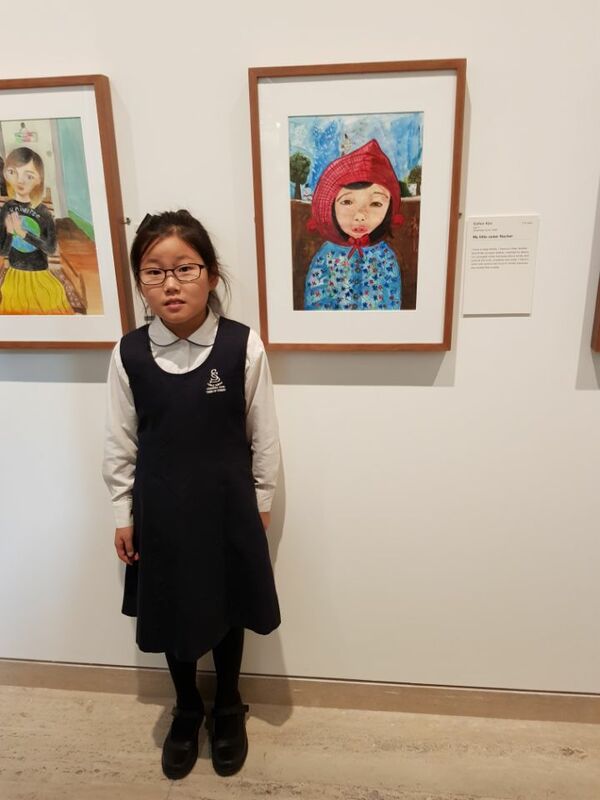 Congratulations to Esther Kim. 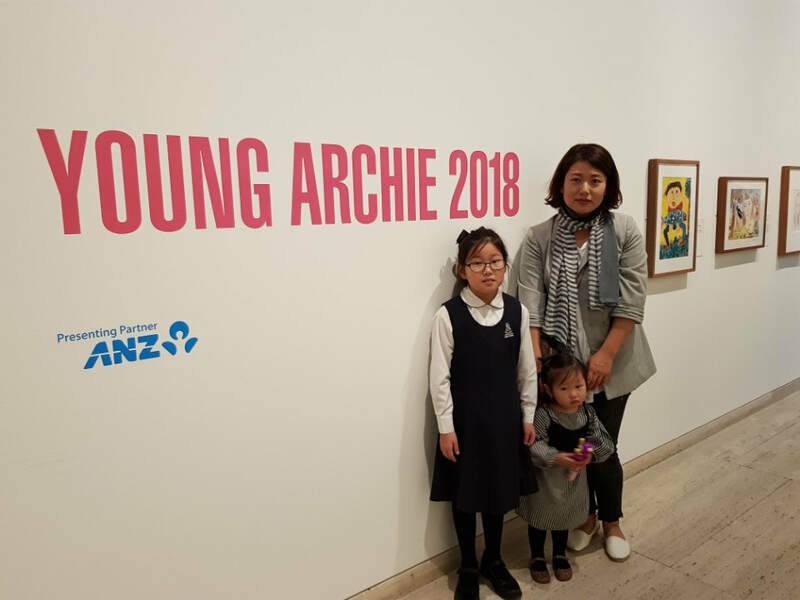 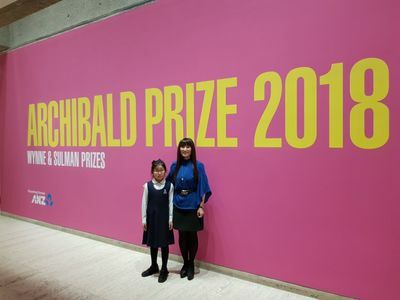 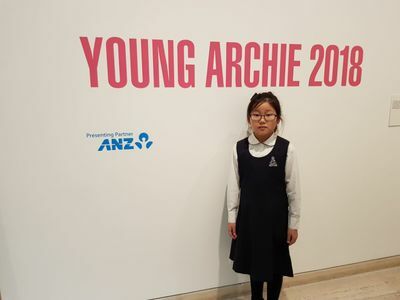 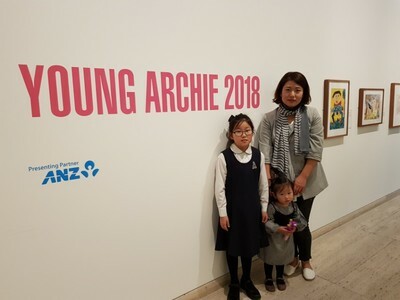 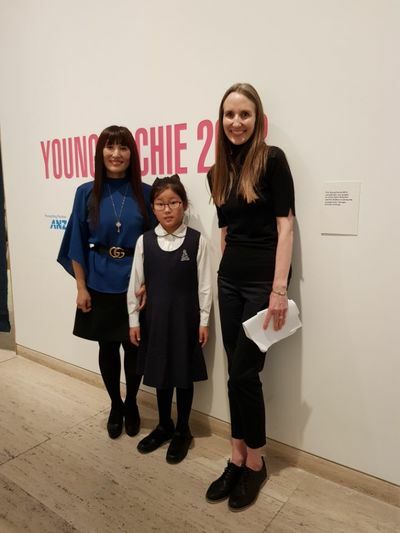 She was chosen as a finalist for the very prestigious Young Archie Award. 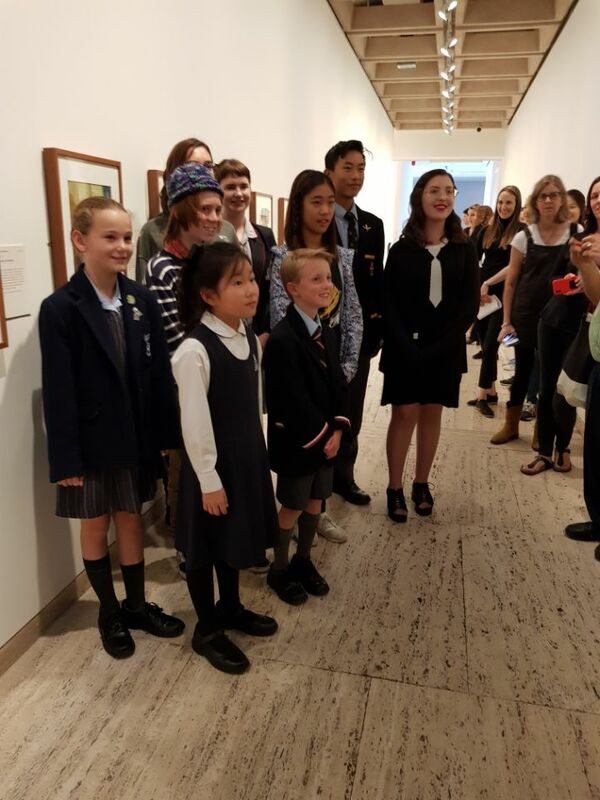 ​With over 1,400 entries this year, being chosen as one of the top 5 in the state is an incredible achievement!!! 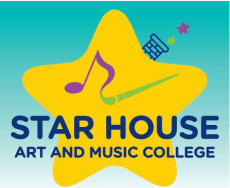 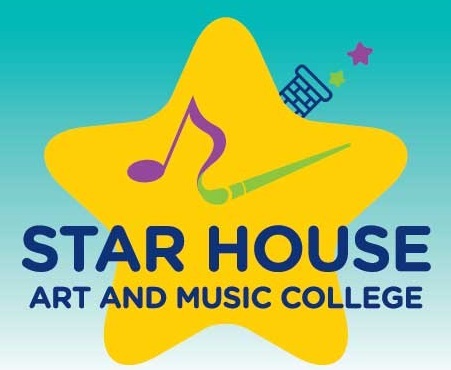 Esther is one of many young rising talented students at Star House Art and Music College. 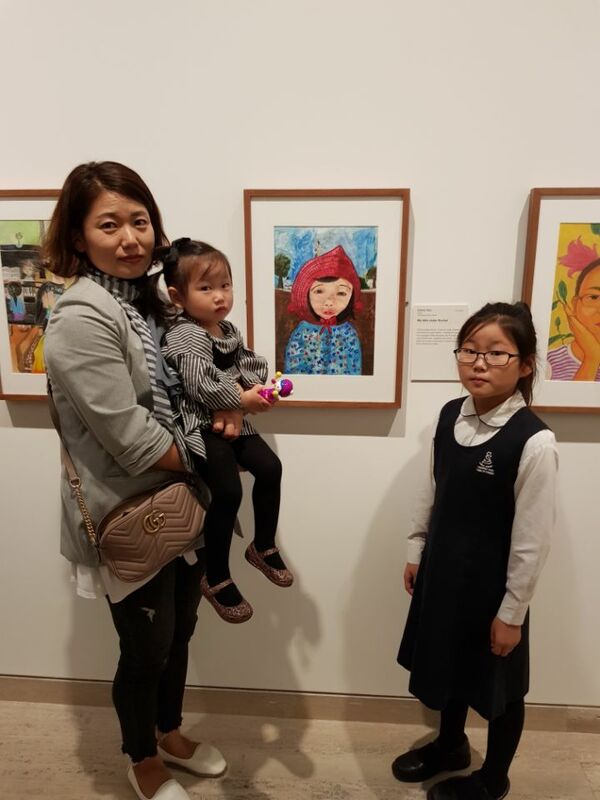 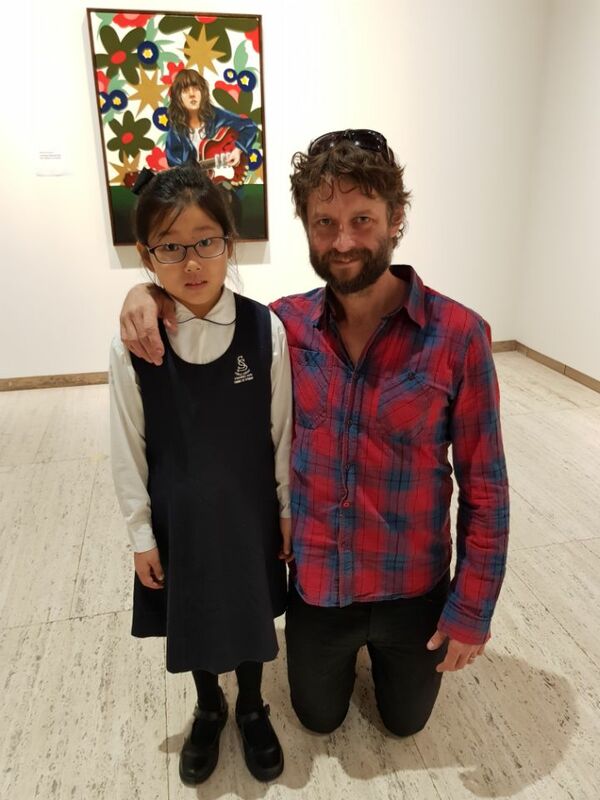 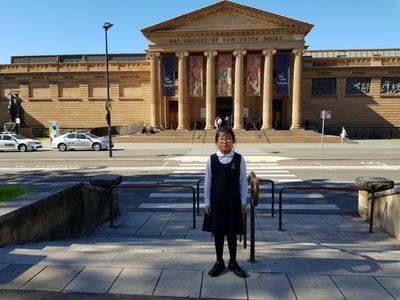 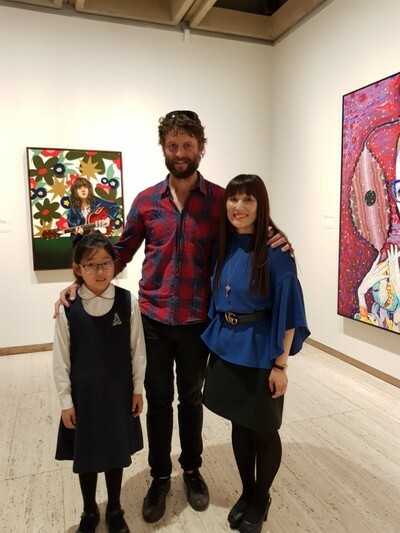 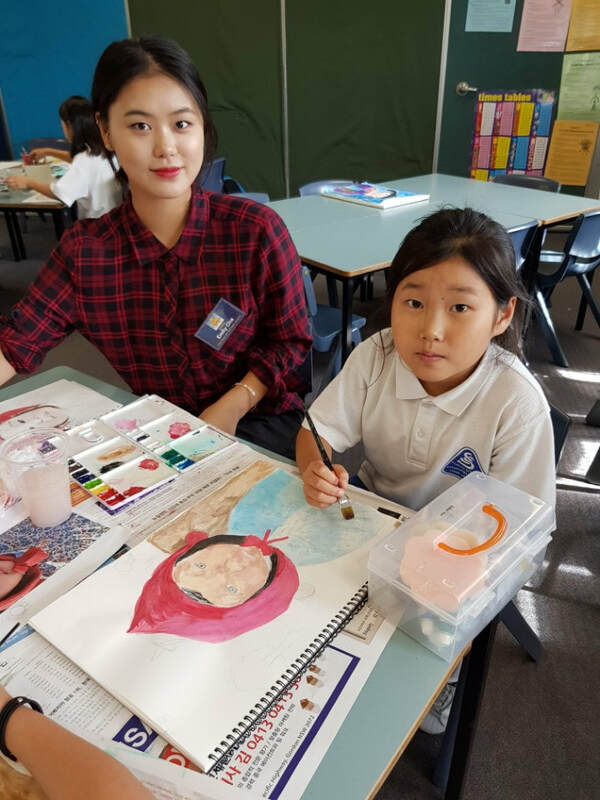 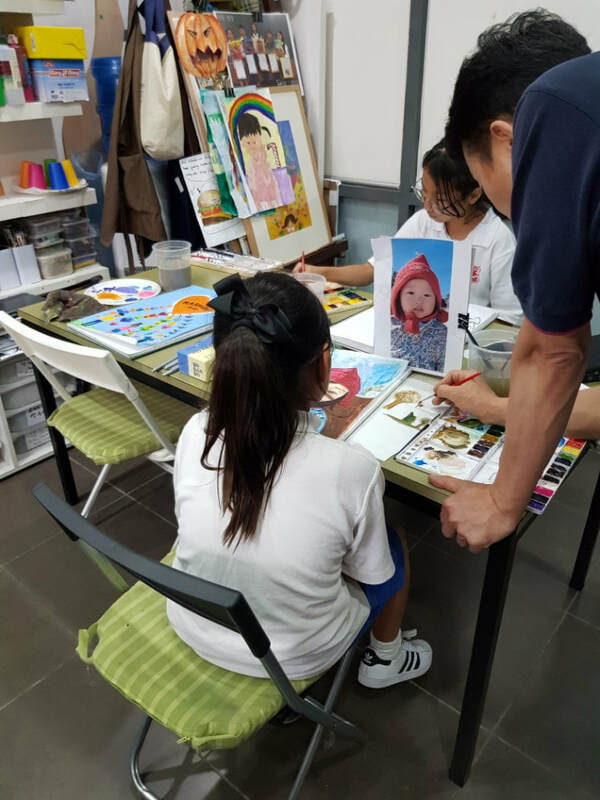 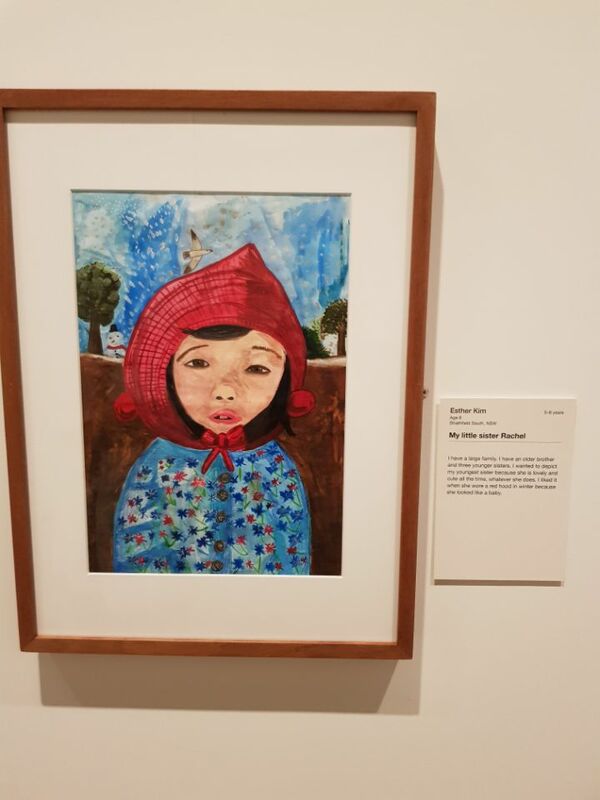 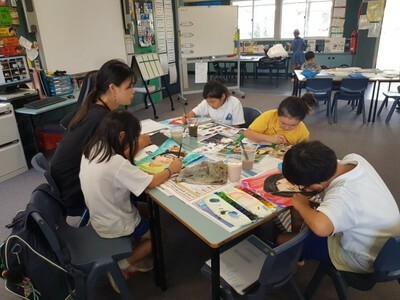 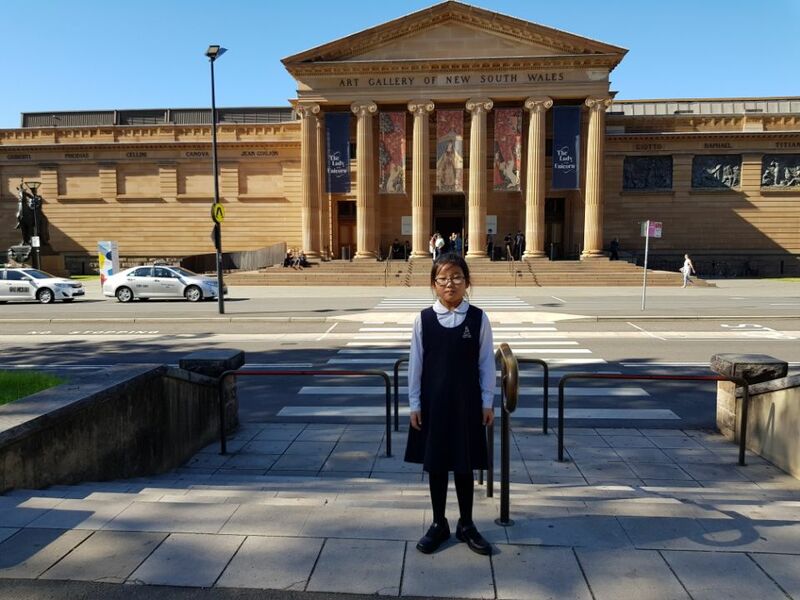 She has been working hard with our teachers in Star House @ Strathfield South Public School Art class and I am so happy that she has been awarded with this fantastic result. 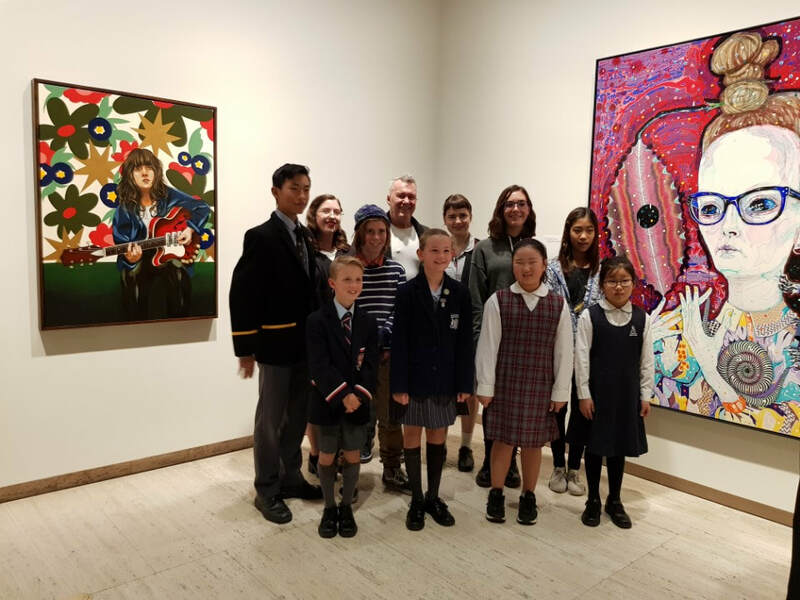 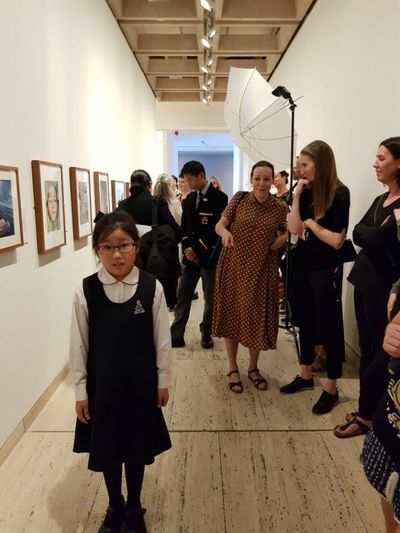 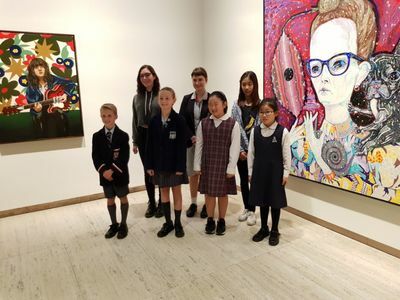 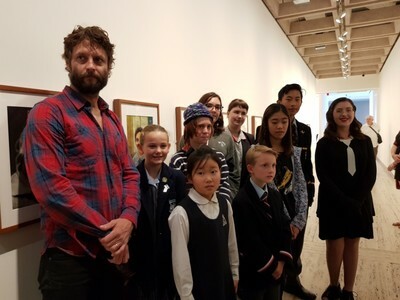 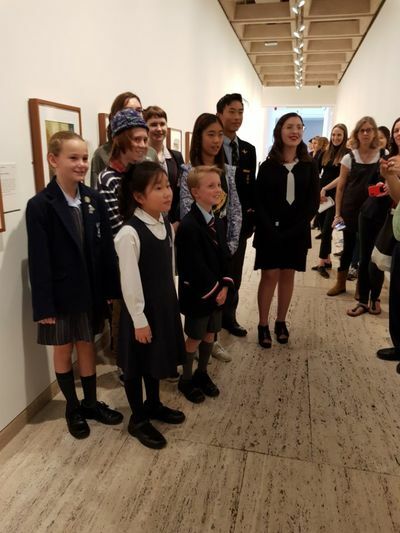 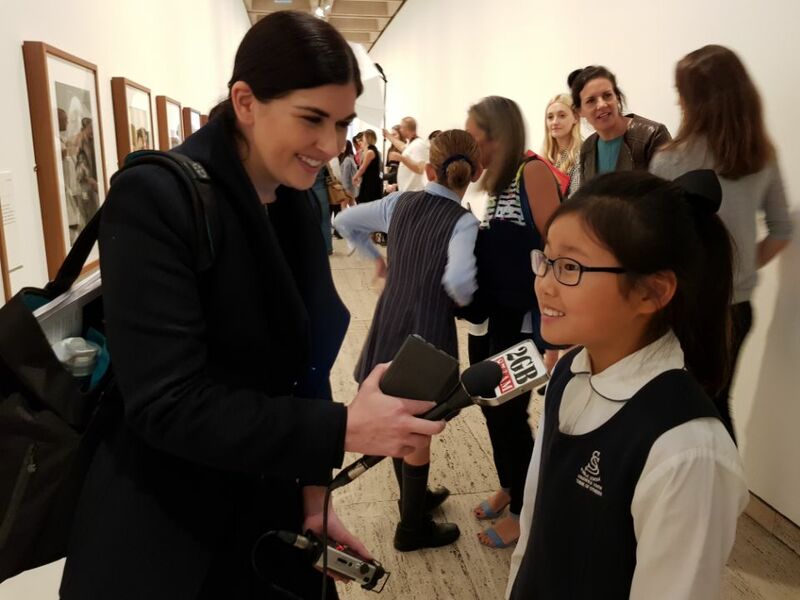 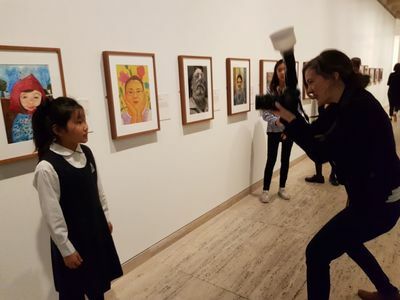 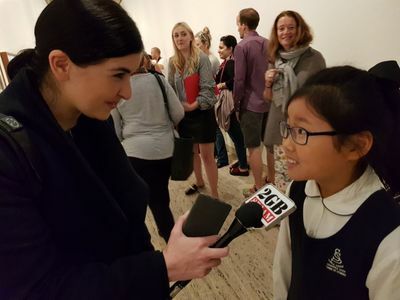 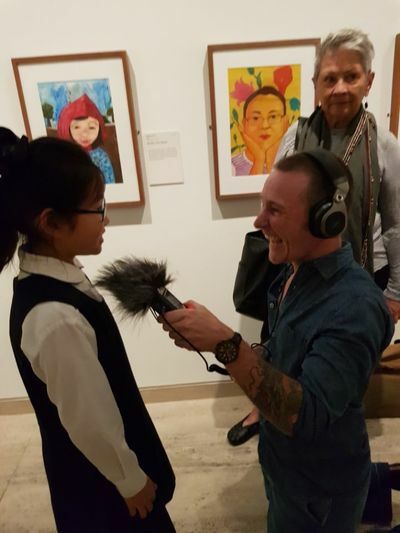 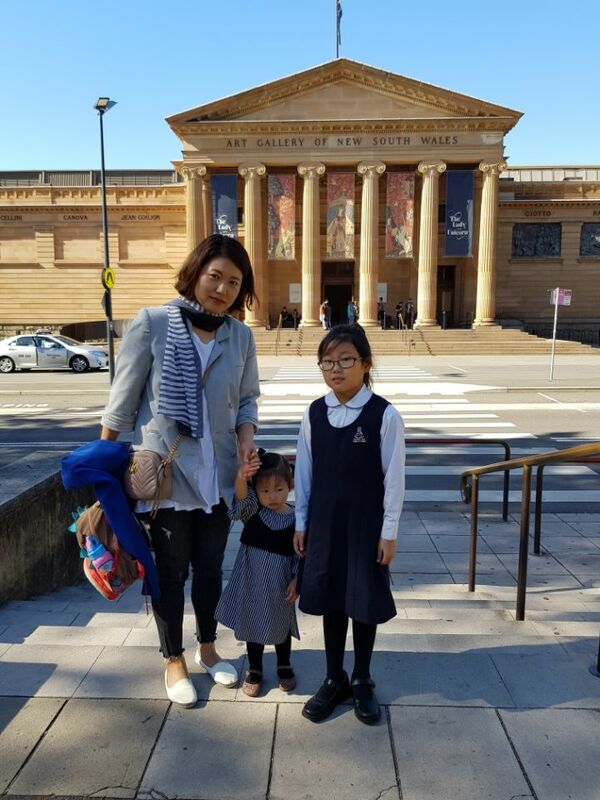 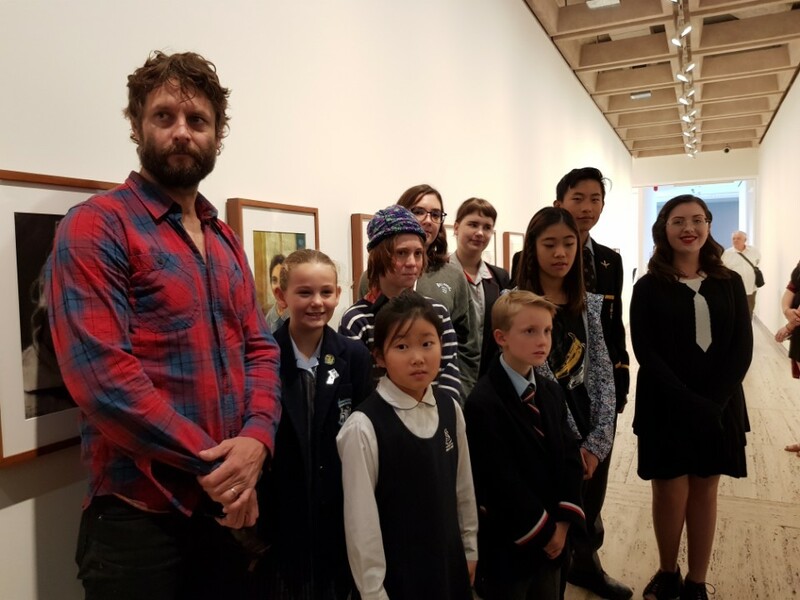 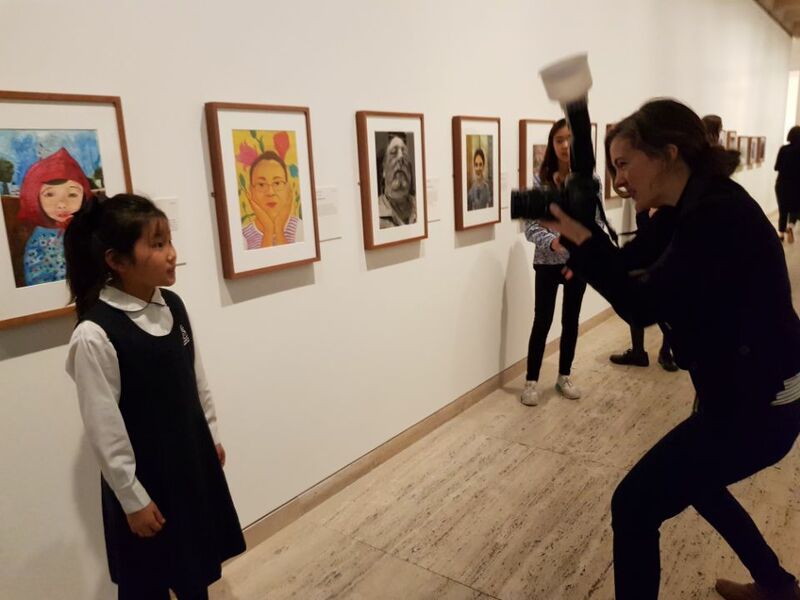 Winners will be announced and published on the Art Gallery of New South Wales website on 28 July 2018.